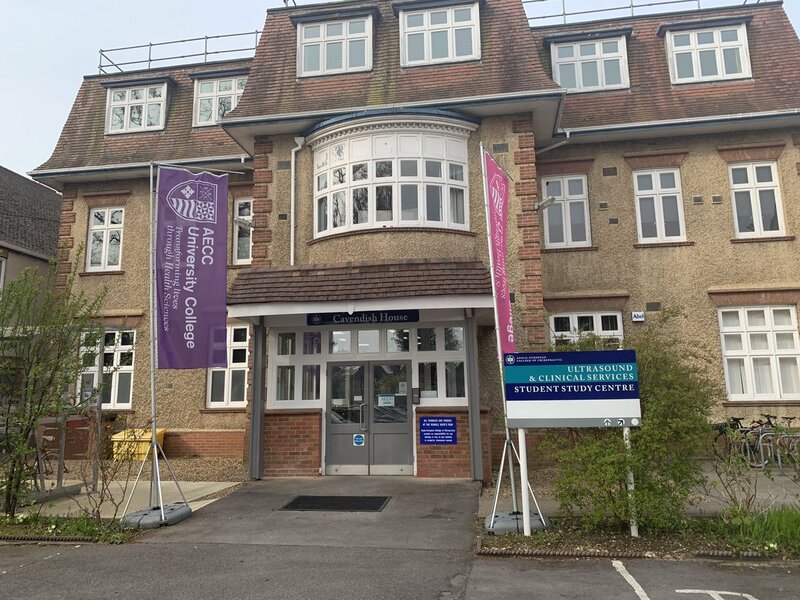 The combination of our stunning location, impressive campus and vibrant learning community means you will be studying at a university college where opportunity exists both on campus and in the local area. Mix your studies with your interests and activities and live out your best life. There's lots to discover in Bournemouth and beyond. The Dorset coast is stunning, and full of experiences and places to be explored. From award-winning beaches, to Areas of Outstanding National Beauty, to arts and culture and retail therapy. Find a place you can call home while you study. We offer a range of options to suit your individual preferences and budgets from halls of residence to local shared housing. Our Student Services team also provide a guide to renting and finding your perfect homestead. Our Students' Union team are a diverse mix of nationalities and cultures. They will provide you with a supportive, friendly and fun atmosphere as well as offering any advice you may need. Our Parkwood Campus is a mixture of the old and new. Surrounded by relaxing woodlands, Campus offers clinical facilities, ideal learning and teaching spaces, on-site refectory and more. Our Student Services team support you with guidance and information to help you make the most of your time with us. Discover how we support your studies with our mix of friendly staff, specialist library, e-learning materials and technical support. We have a thriving international student and staff community. Learn and succeed in our welcoming, safe and supportive environment. Graduation is a special time; the culmination of our students hard work and a chance to share your success with friends and family. Explore how you can fund your studies with us, from student loans, bursaries and scholarships and advice on living costs. Find out our semester /term dates, key highlights on why you should choose AECC University College with our latest University College figures.